“Enough for Bulbuley”, says the sweet and charming Ayesha Omar who now wants to focus on her singing career and plans to switch from comedy. Currently appearing in “Zindagi Gulzar Hai”, Aysha Omer has revealed her future plans. According to her, she now wants to try something serious or to build her career as a singer in Pakistani industry. 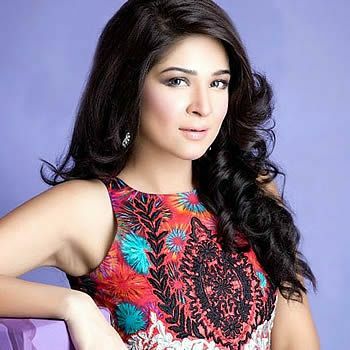 “Fans will have something different very soon and hope they will like me as a singer”, says Ayesha Omer. She also declared that she is not getting right roles for the films therefore at the moment she will not be venturing into Lollywood. We wish Ayesha Omer best of luck for her future endeavors, anyhow we love her for her ravishing role of Khoobsurat in Bulbuley.